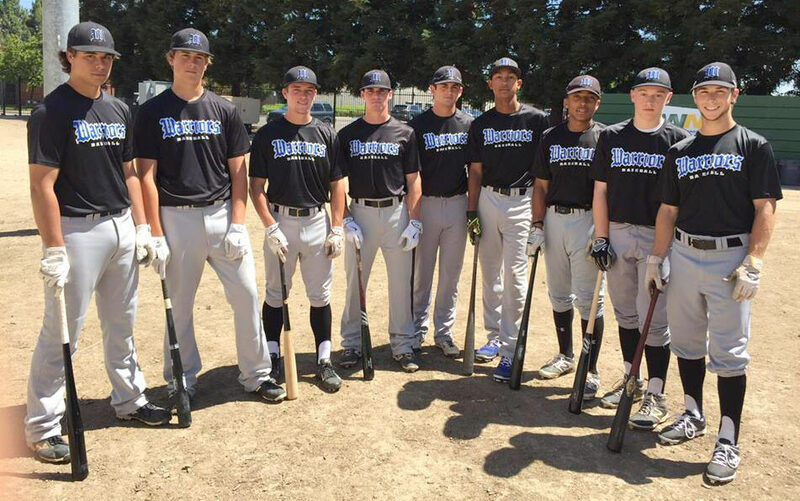 The EJ Sports Elite Baseball program is founded on the core principles of College Baseball Development. 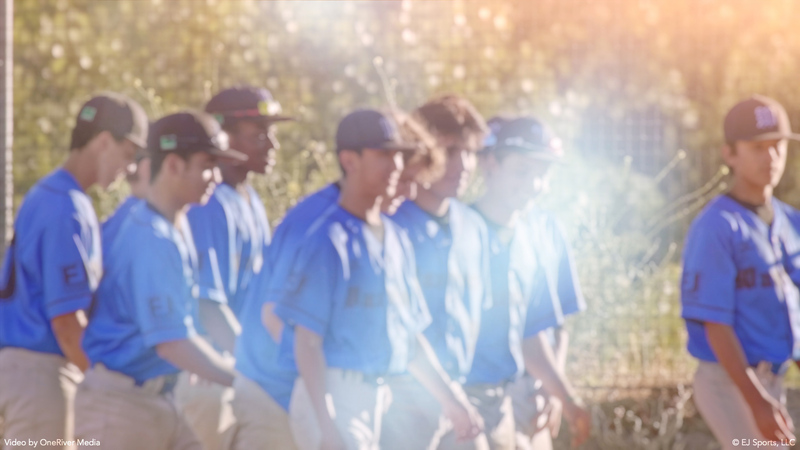 Each of our teams will have a strategy to help each player strive to play college baseball. Our program focuses on techniques and game situations that are needed to help earn promotion to the next level. In addition to focusing on techniques and games situations, we include a fitness component for all players to improve their core strength, flexibility and build endurance. Each player focuses on his strengths and will work to shore up any weakness so it does not hinder his or her strengths in game play. We further advocate for each player to strive and achieve to be a student athlete with emphasis on the student’s academics. We believe to be a well-rounded athlete you must first be a well-rounded student. Our program works with multiple resources to ensure that players and families have what is needed to ensure a successful transition to the next level of academics and athletics. We strive to assist in improving athleticism, motivating continuation for academics, reducing injury and increasing your level of competitive edge in game situations. We look forward to the academic and athletic journey of both past and present players.